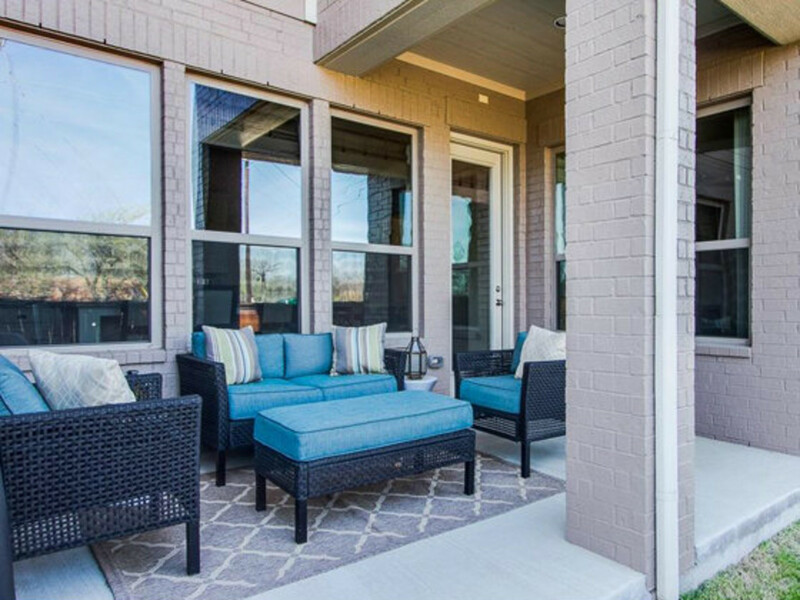 A listing in a master-planned community offers potential buyers low-maintenance luxury living in a convenient location. 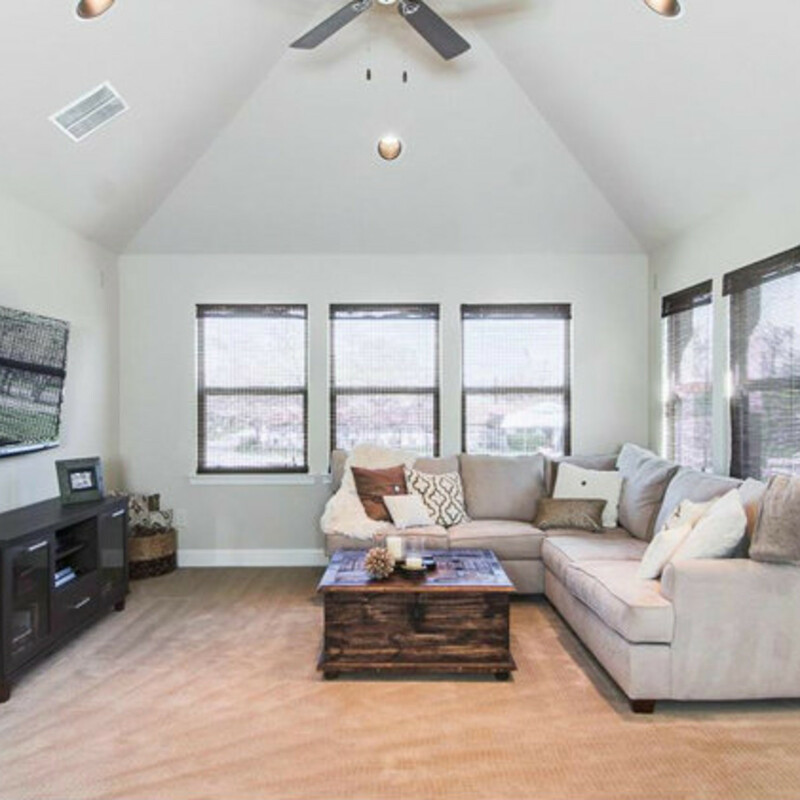 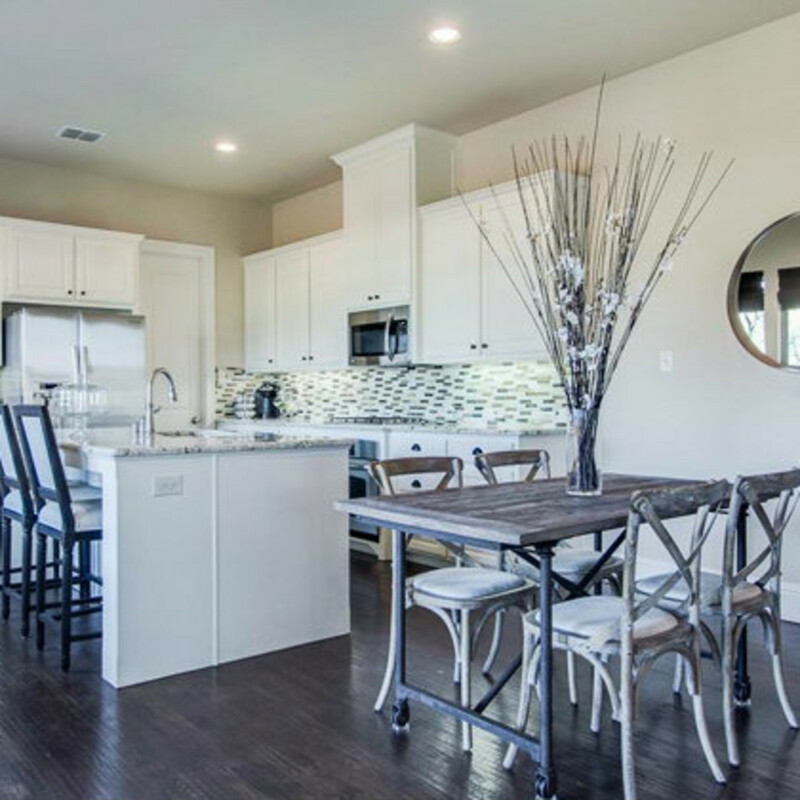 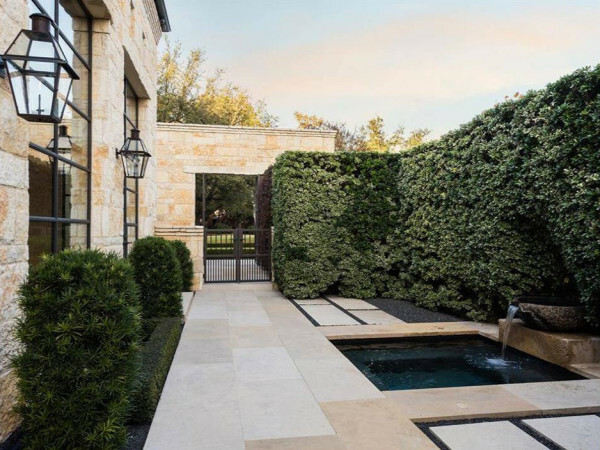 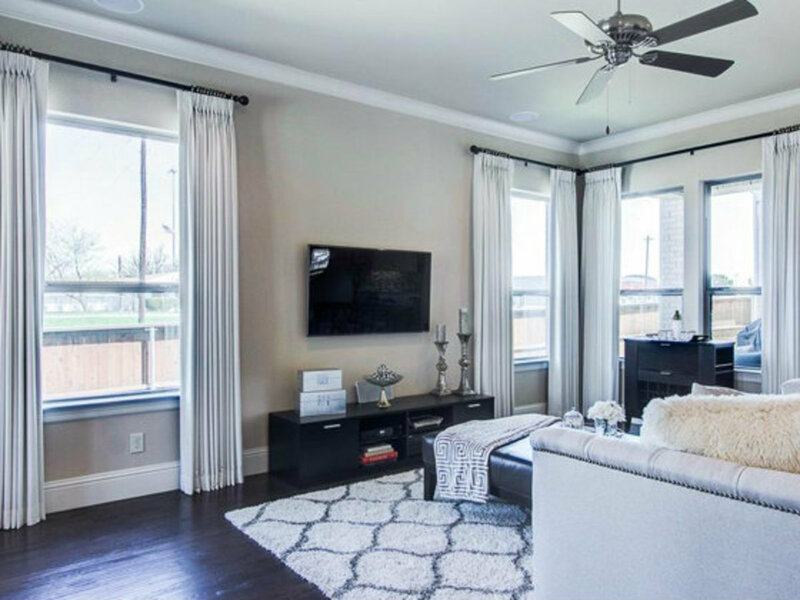 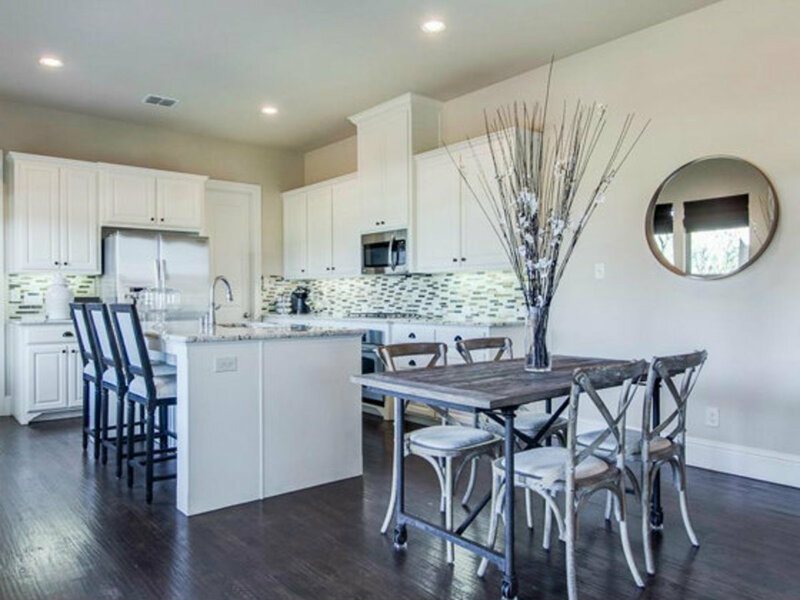 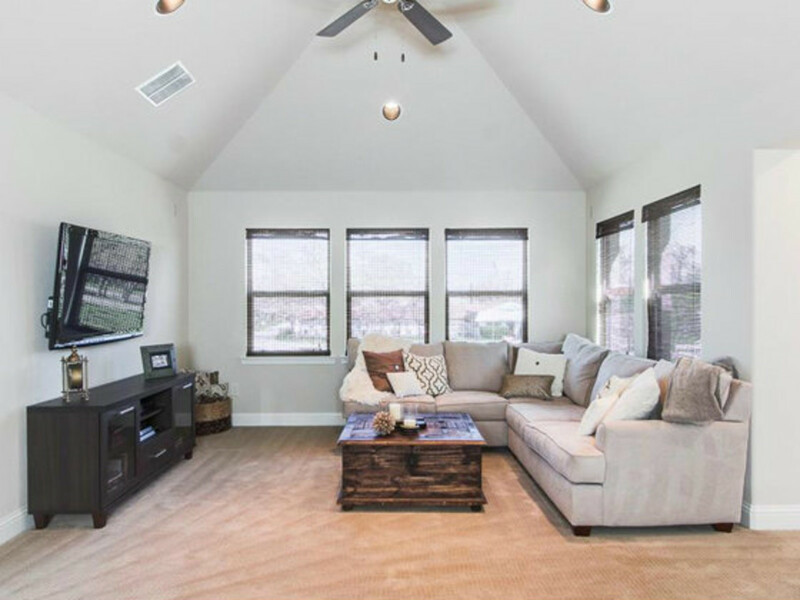 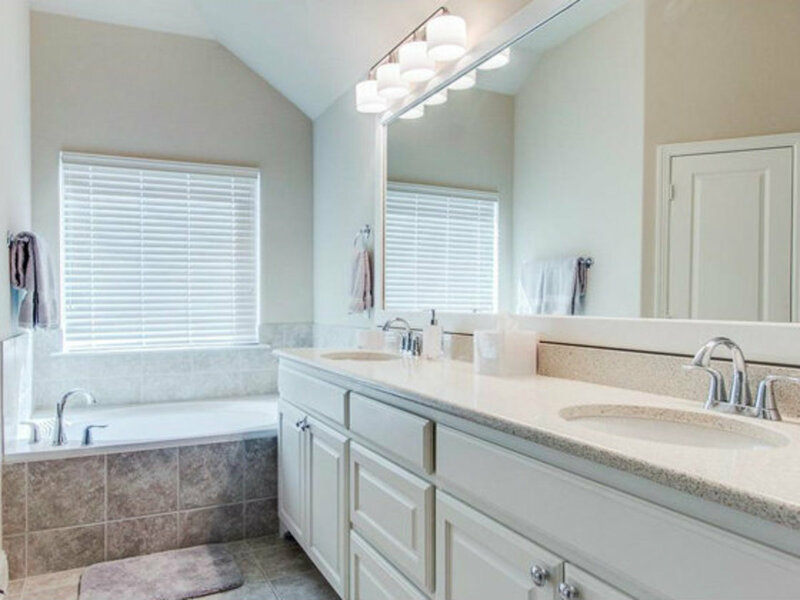 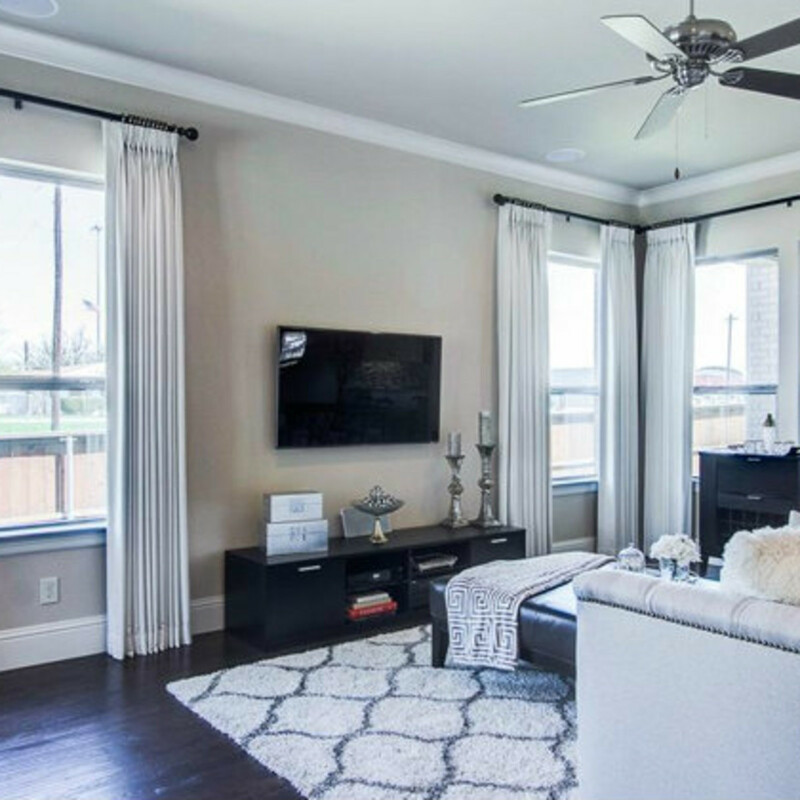 The patio home at 2272 Longwood Dr. is located within the 78-acre Austin Waters neighborhood — which is technically Carrollton but practically Plano, with easy access to the Dallas North Tollway and George Bush Turnpike. 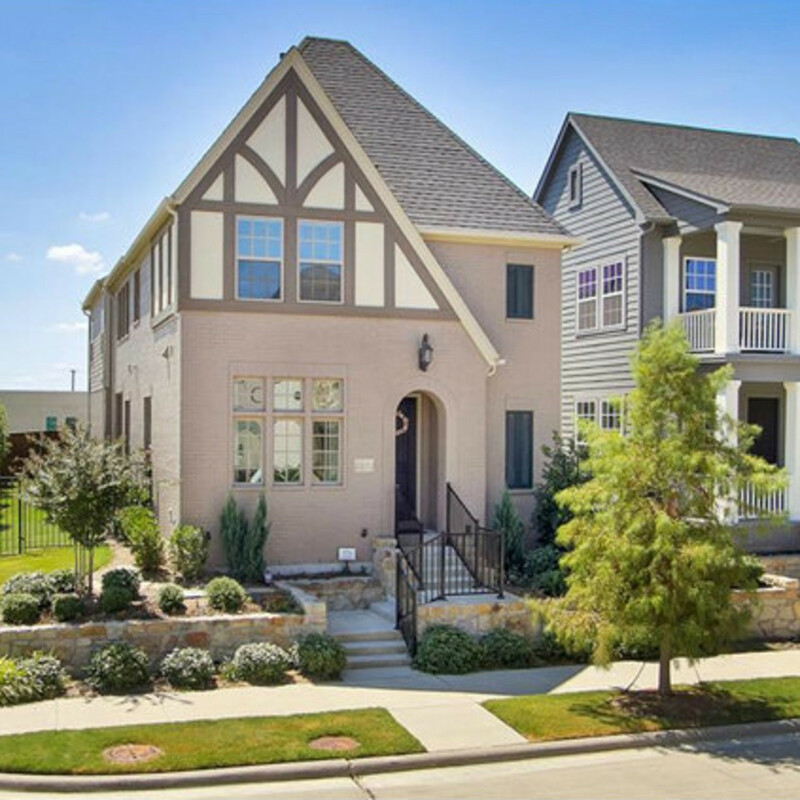 With 2,632 square feet, three bedrooms, and two-and-a-half baths, the house has plenty of room for a growing family. 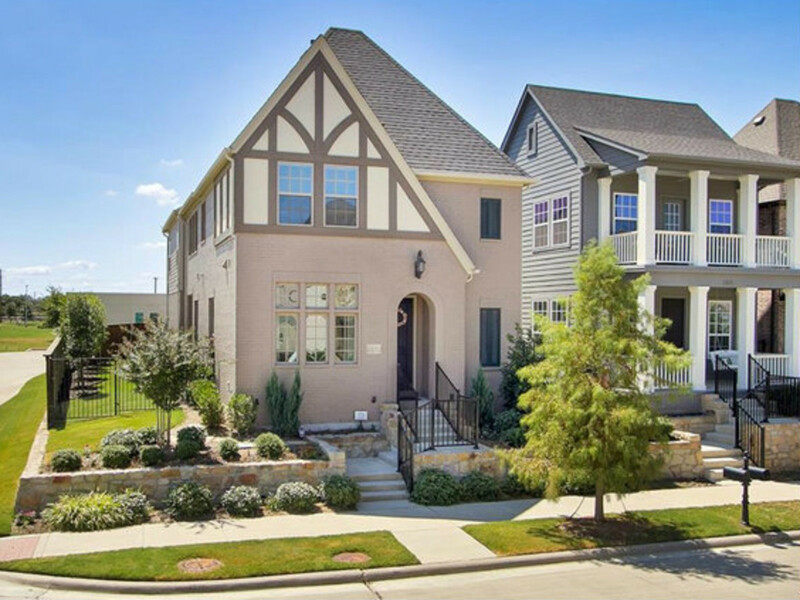 It sits on a corner lot with a manicured side yard, next to a planned greenbelt. 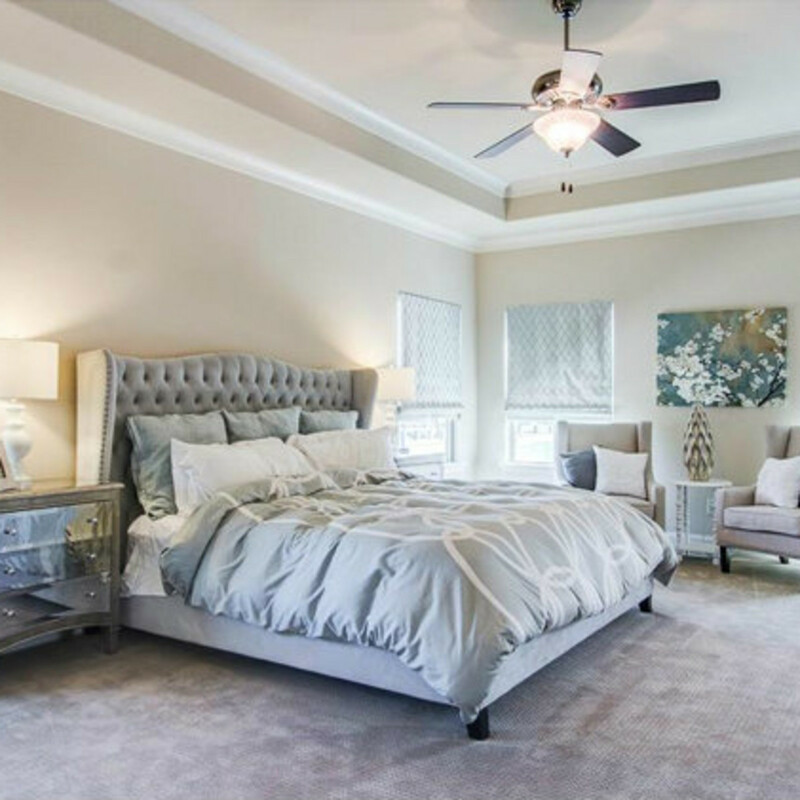 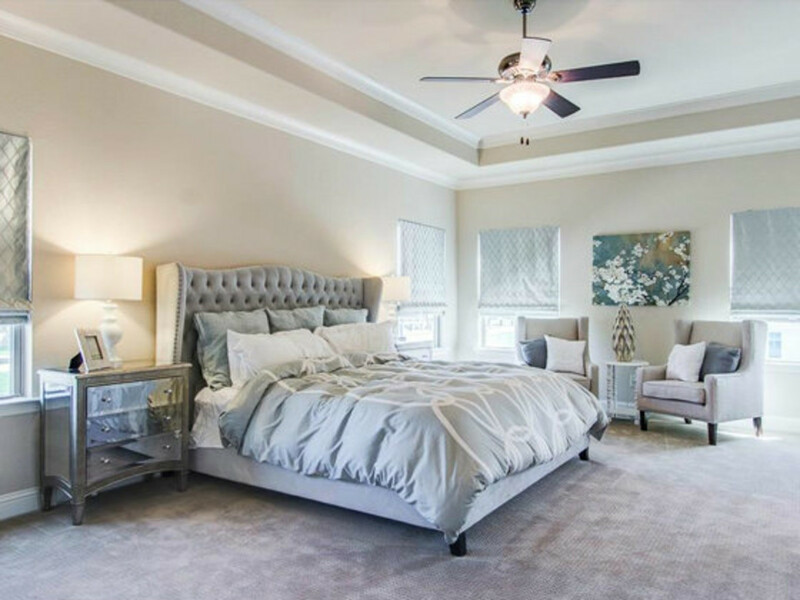 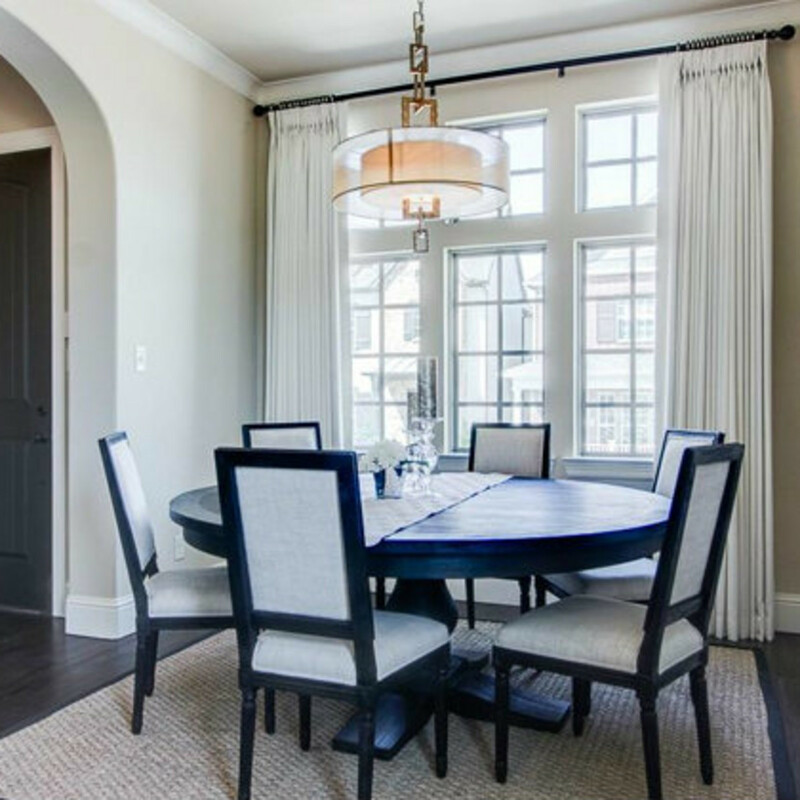 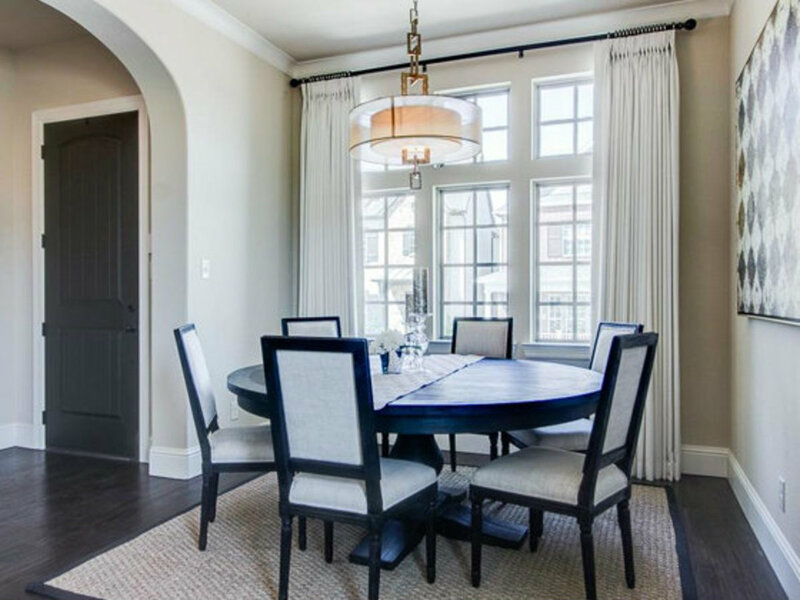 Built by Darling Homes in 2012, the classically inspired abode boasts an eat-in kitchen with stainless steel appliances and island, oversized master suite with five-piece bath, and a media room. 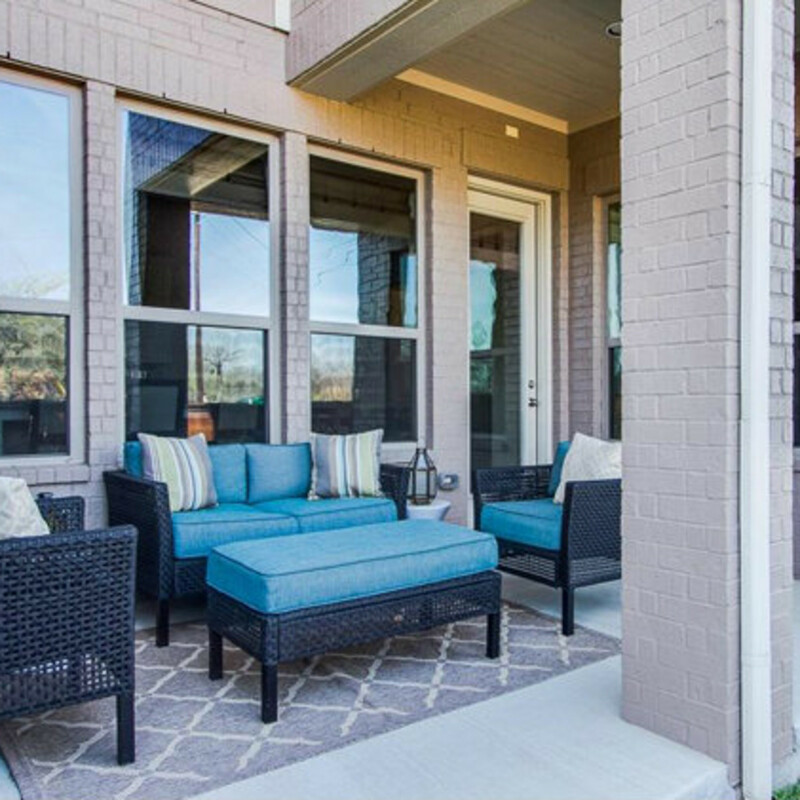 Because it’s practically new with almost no yard, there is nothing to do but move in. 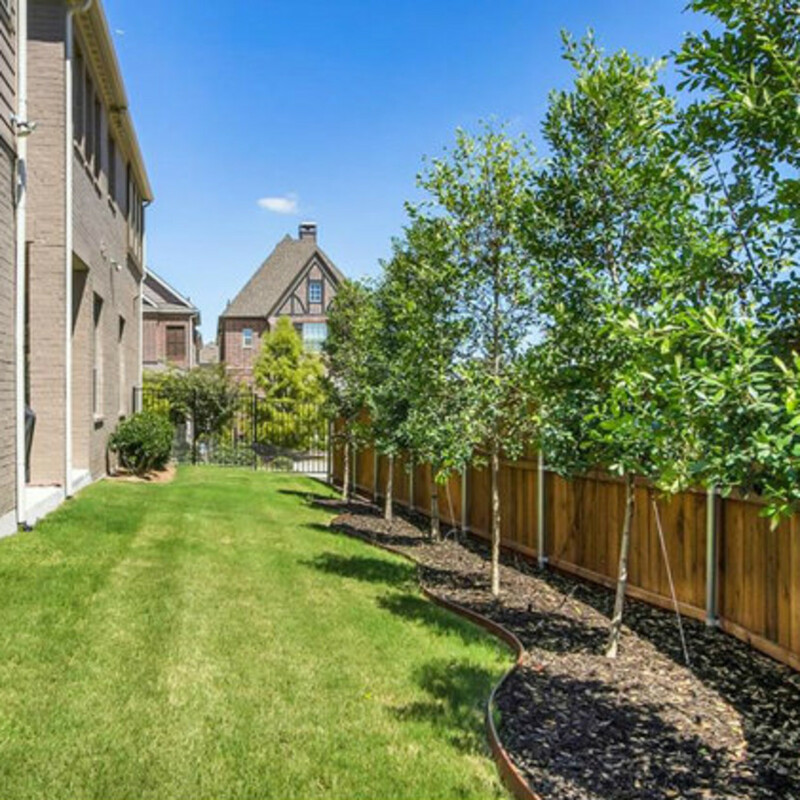 The community itself has mature trees, wide-open green spaces, gardens, and waterscapes. 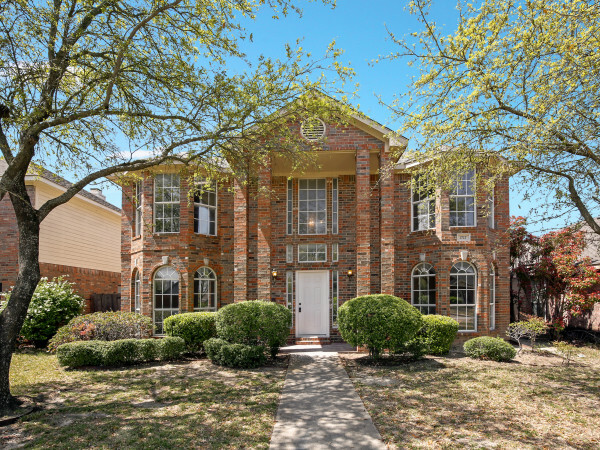 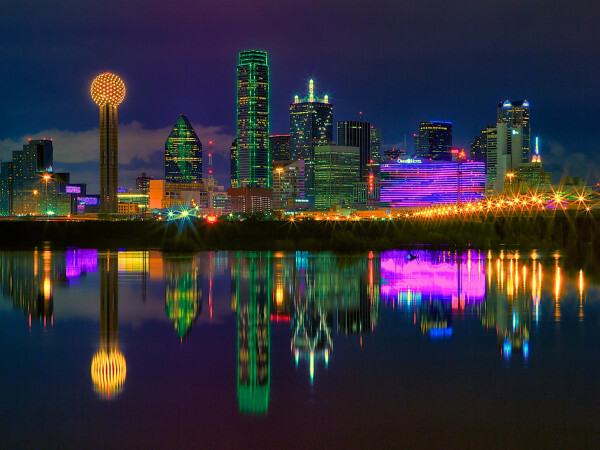 Although secluded, Austin Waters is close to destinations like the Shops at Willow Bend, and students attend Lewisville schools. 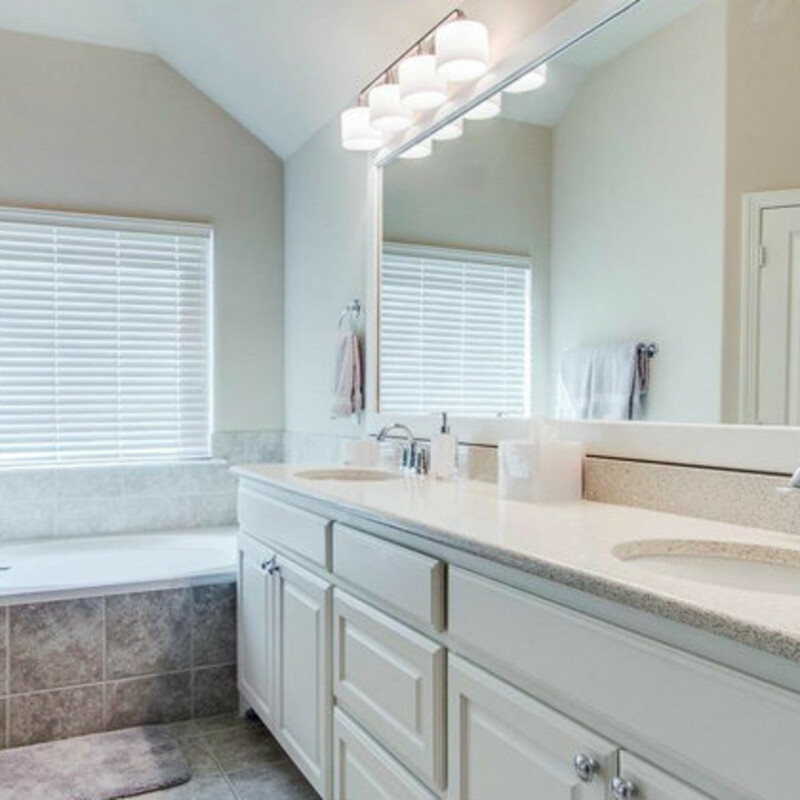 List price for this move-in-ready home: $404,900. 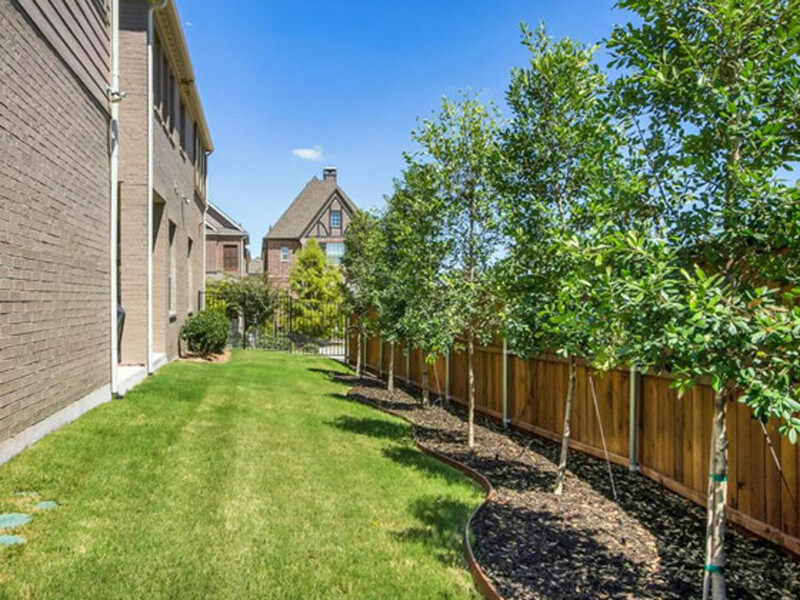 HOA fees clock in at just $840 a year — a small price to pay for a serene setting within the city.